We are better together. But more importantly, beer is better together. 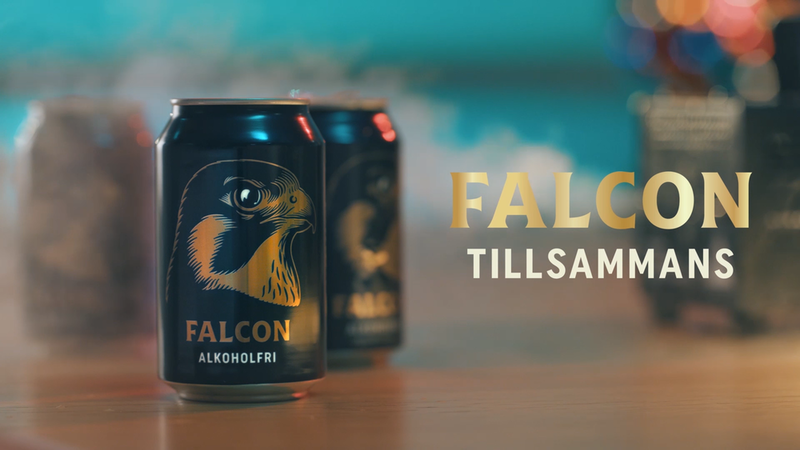 So when Falcon – one of Sweden’s biggest beer brands – asked us for a new, overarching and lasting concept, we created Tillsammans (“Together”). A concept that would position the brand and expand the target audience from being male-skewed and middle aged to more inclusive, unisex and young. The concept was to work across all channels. To introduce “Tillsammans” to the TV audience we made two films where everything gets better together. From the office to the karaoke bar, we see co-workers and strangers standing up for each other. Standing strong together. Here’s what it looked like when we brought Tillsammans to the bars. We turned beer coasters into “interactive” puzzles. 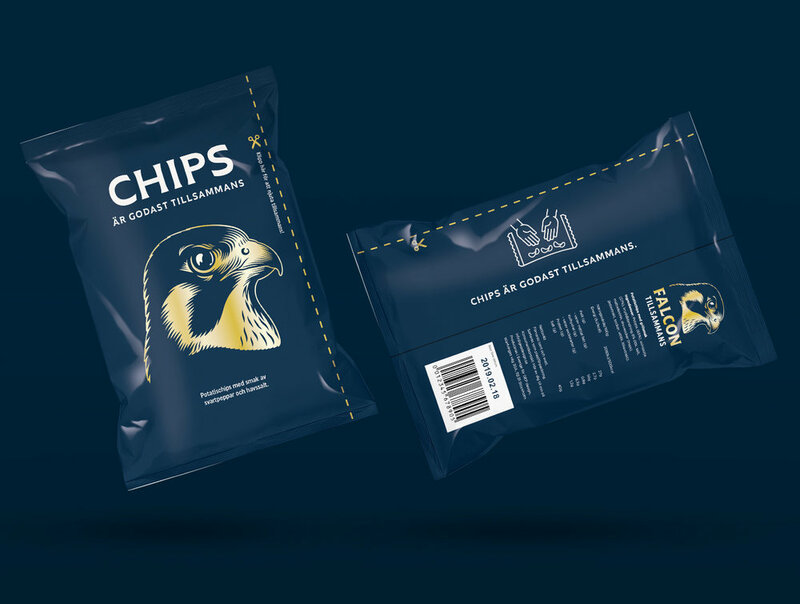 Chips taste better together, so by simply turning the bags on the side we made them easier to share. For more festive occasions, we created the “beercelet”, or as we say in Falcon, the “festivölband”. A bracelet made out of beer vouchers that comes in two different versions: Ö and L (meaning “beer”). In order to get a free beer, you team up with your missing half. Last but not least, we transformed falcon.se into a fully responsive website communicating togetherness in all its forms. 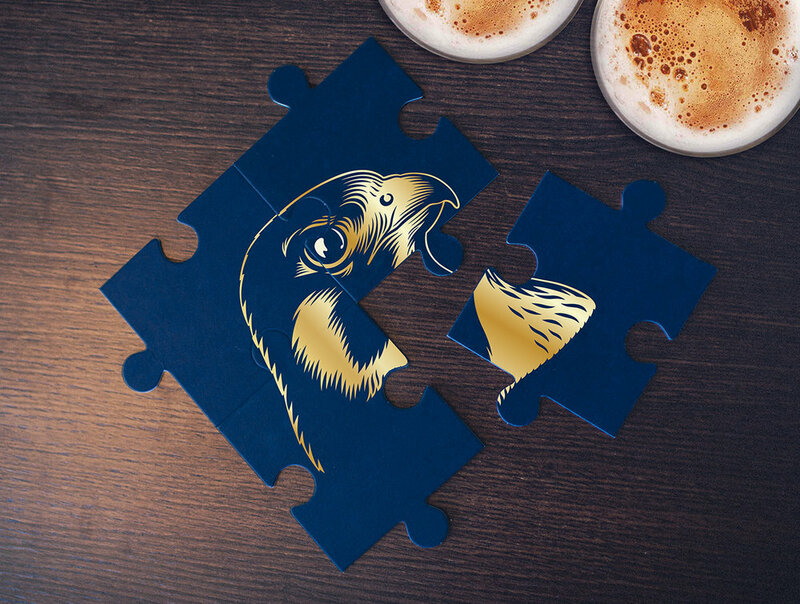 From the presentation of the products to the Facebook posts and all the way through Falcon’s rich history of togetherness – that started 120 years ago.